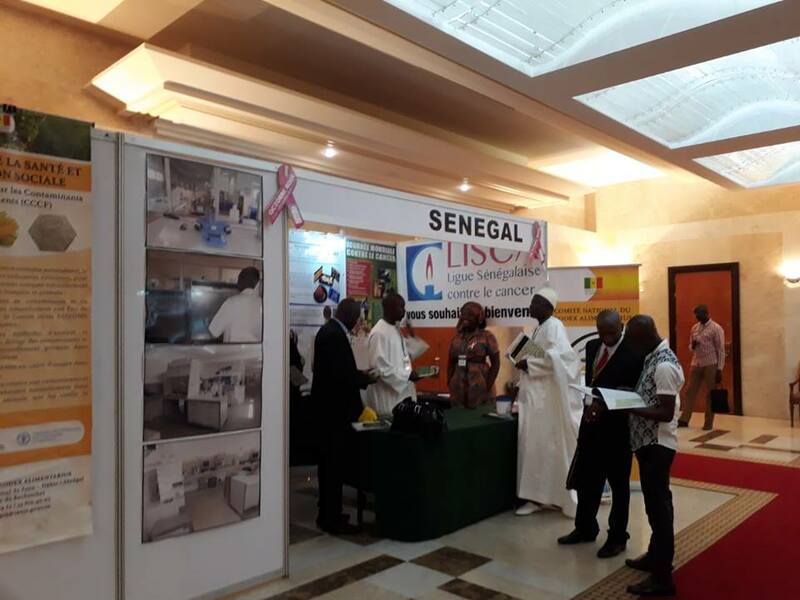 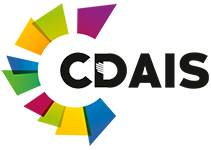 2-4 October 2018, in DAKAR, SENEGAL. 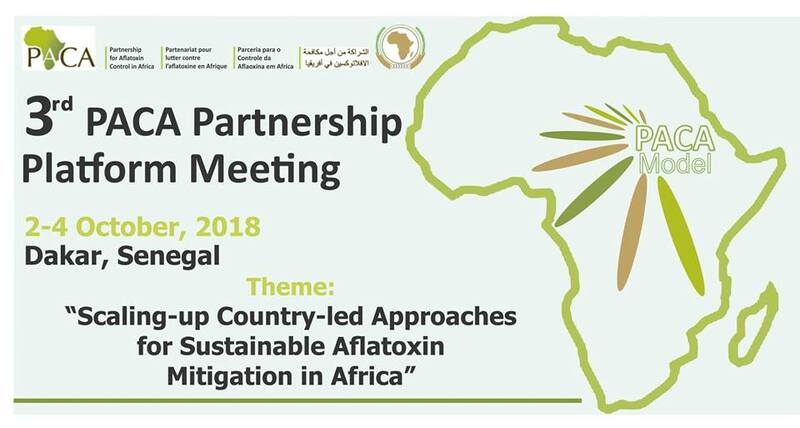 Third PACA Partnership Platform Meeting (PPM) Theme: “Scaling-up Country-led Approaches for Sustainable Aflatoxin Mitigation in Africa”. 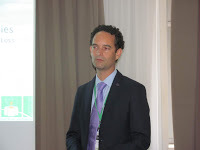 The PPM is organized biennially in order to allow for information sharing, accountability of various stakeholders and identification of systemic challenges to aflatoxin prevention and control and co-creation of solutions. 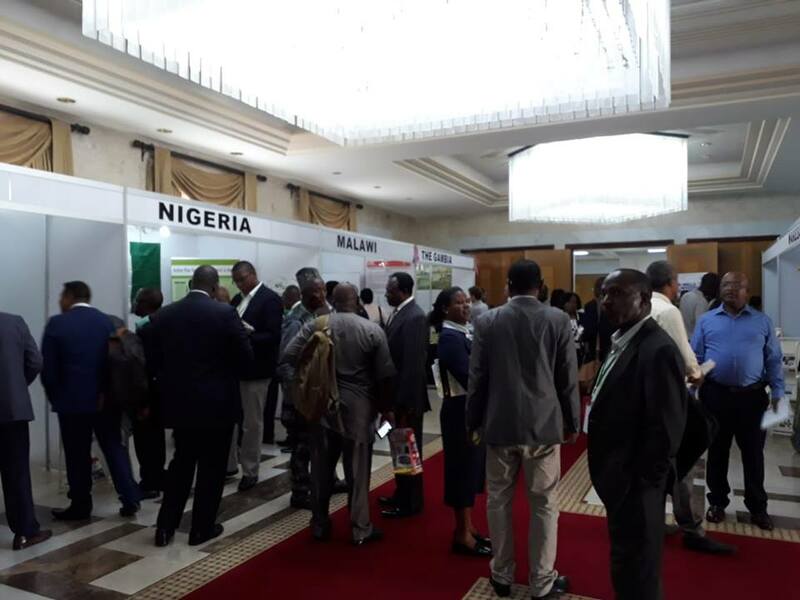 The 3rd PPM specifically looked at the successes and challenges in the implementation of aflatoxins control efforts in the six PACA pilot countries namely; Malawi, Nigeria, Senegal, Tanzania, The Gambia and Uganda, and identify best practices for implementation in the rest of Africa. 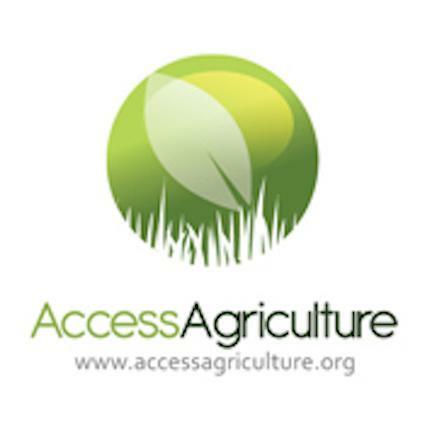 A dinner and awards ceremony to recognize and award Champions of Change; which, in collaboration with Global Alliance for Improved Nutrition, Sight and Life and Mars Incorporated, included an award of $15,000 seed fund each for two researchers in Africa. 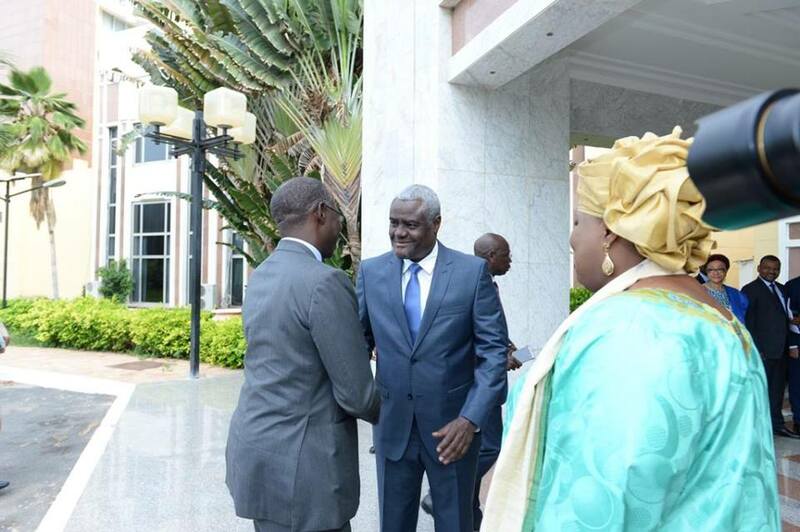 African Union Commission Chairperson, H.E Moussa Faki Mahamat (see picture) urged all AU Member States to tackle the impact of Aflatoxins through a strong continental vision supported by robust political will, as well as the establishment of the necessary technical structures and the promotion of coordinated approaches. 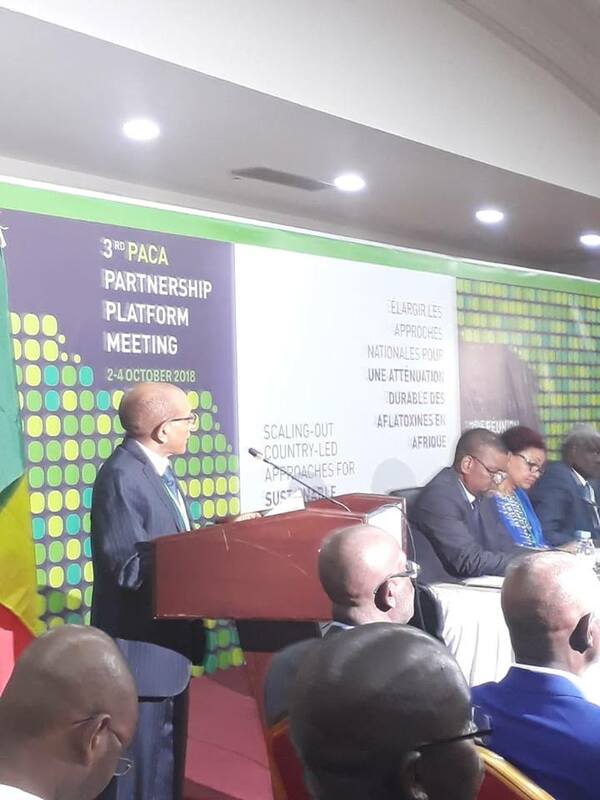 Officially opening the PACA PPM, the Prime Minister of Senegal, H.E Mahammed Boun Abdallah (see picture) Dionne, reiterated the country’s commitment to mitigating aflatoxins and stressed the importance of using different measures including bio-controls such as Aflasafe, a natural biological product that reduces aflatoxin contamination at pre-harvest stage. 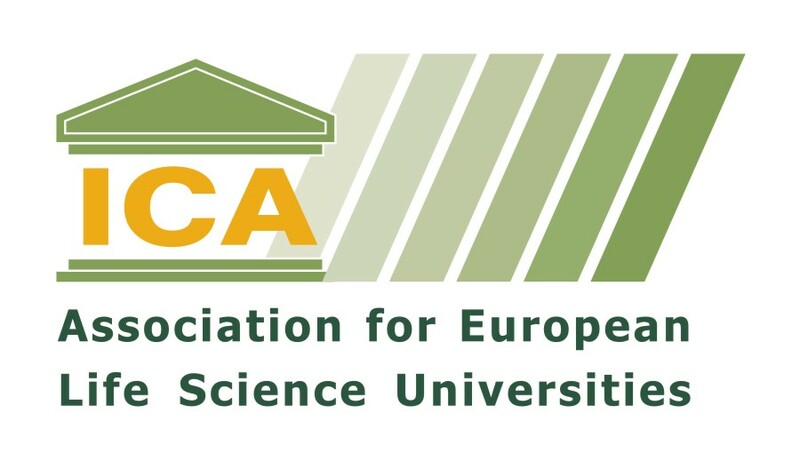 Senegal is one of the six pilot countries that the AUC’s PACA Secretariat is working with in Africa. 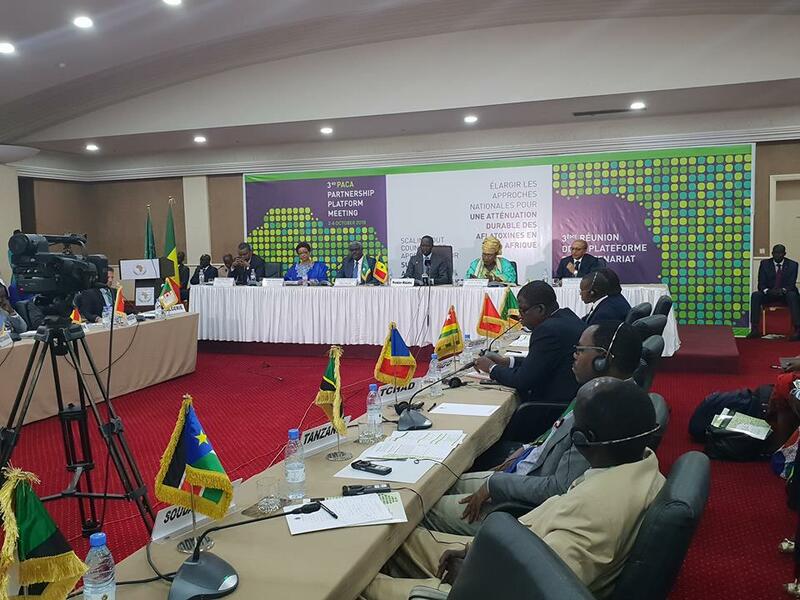 H.E Dionne restated Senegal’s commitment to working with the AUC and also with its famers and producers to fight the aflatoxin scourge. 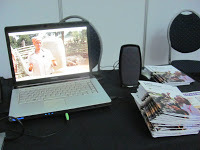 H.E Amb. 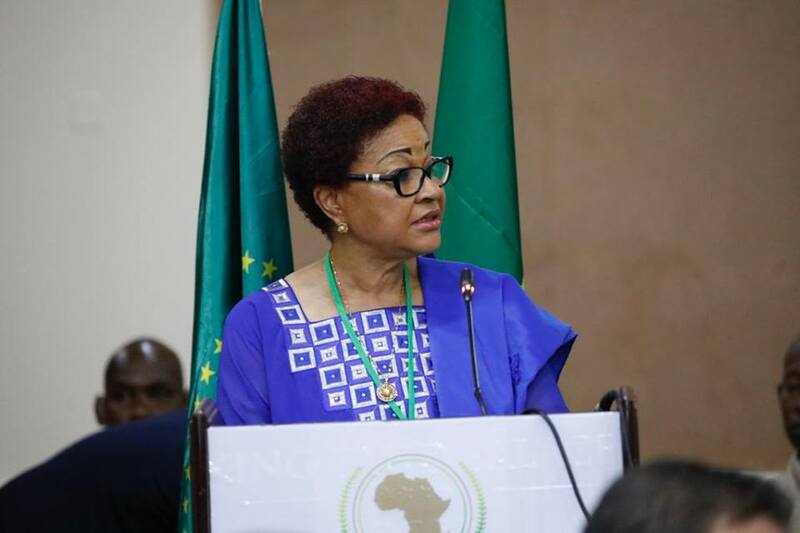 Josefa Sacko (see picture) assured the meeting of AUC’s commitment to replicate the PACA Country-led approach in the six pilot countries in mitigating aflatoxins to the rest of the continent. 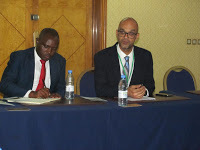 Meanwhile, PACA in collaboration with the Technical Centre for Agricultural and Rural Cooperation (CTA), launched the Africa Food Safety Index, a project that will institutionalize food safety tracking and capacity building in Africa through the Malabo Declaration Biennial Review reporting system. 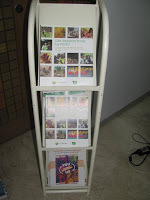 CTA Director, Dr. Michael Hailu (see picture) announced the collaboration, noting that food safety is one of the pillars of food security. 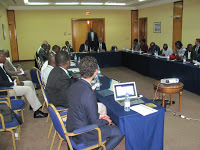 government officials from AU Member States; farmers; civil society; development partners and the media. 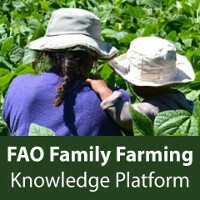 Table Buzz Groups: What key elements should be considered in scaling Aflatoxin control in Africa – what works and what doesn’t work?